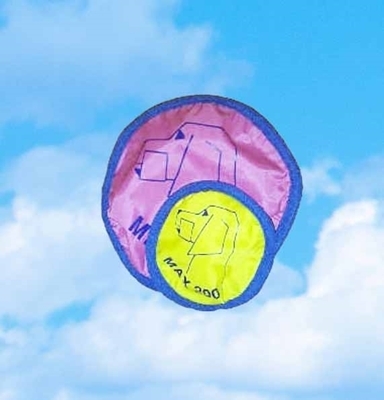 A flexible flying disk is great fun for you and your dog, as well as a terrific play "reward" in between training exercises. Can be stuffed into your pocket for easy access. 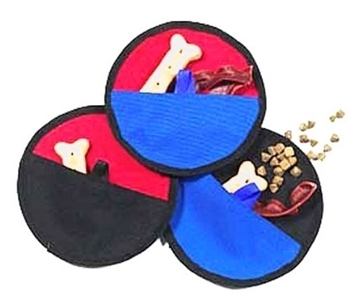 Flies just like the traditional plastic disks yet eliminates the danger of mouth or tooth injury. NOTE: NOT TO BE USED AS A TUG TOY.